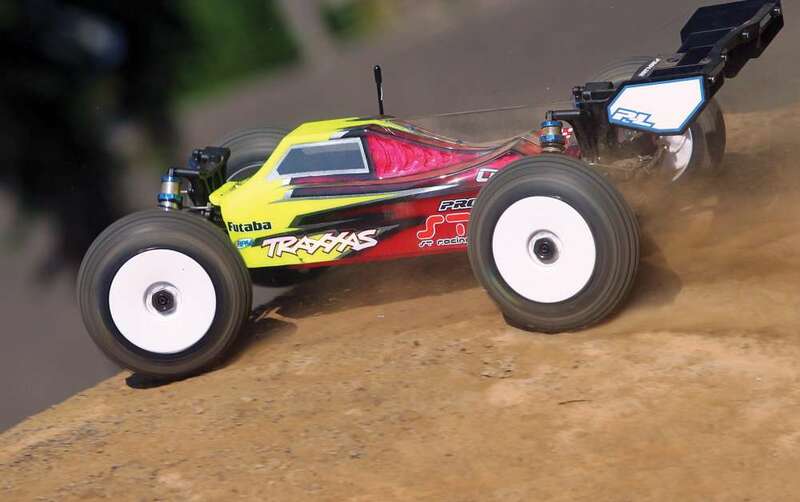 ARRMA has certainly dished out a bunch of amazing radio control car, truck and buggy offerings with their 4×4 platform. 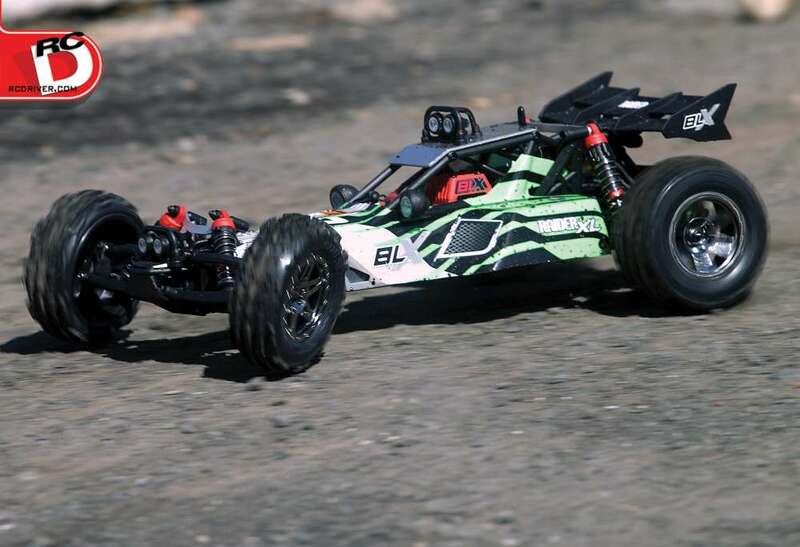 They have vehicles in their brushed Mega form and brushless with the BLX. 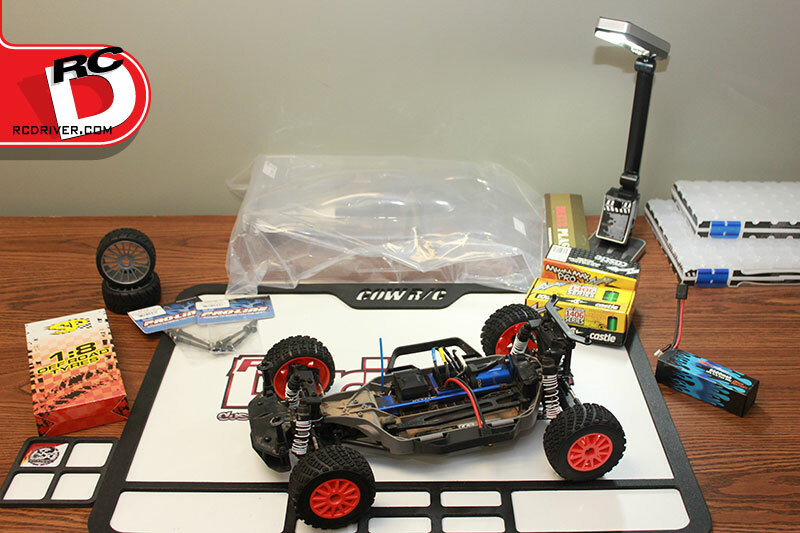 With the BLX badge, it also means it runs on a 3S LiPo battery. Something we’re always excited to see in a 1/10 RTR. 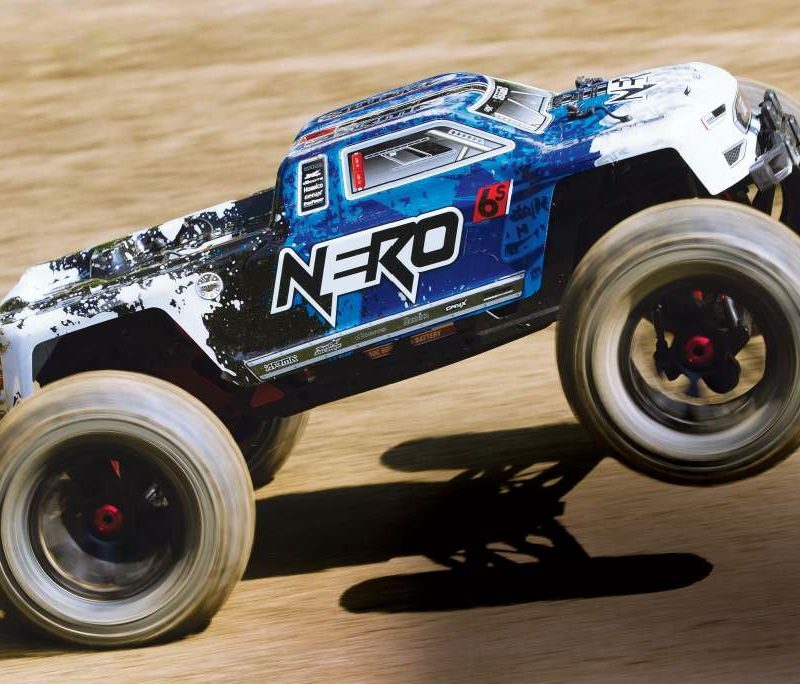 But what really got our RC geek side going was they took the 4×4 platform, stretched it, dropped in that BLX power and topped it off with some monster truck wheels and a crew cab truck body. This vehicle is the Big Rock! 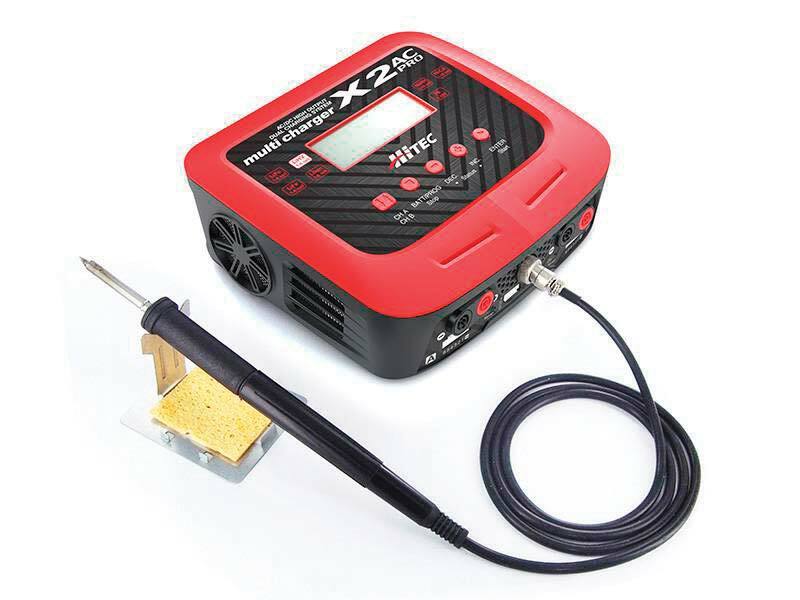 The name just carries excitement and we have the ready to run kit on hand to check out. Rather than go over the chassis again that we’ve reviewed before, in this video we tell you what makes up the Big Rock, followed by 5 things we really like about the 4×4 platform. 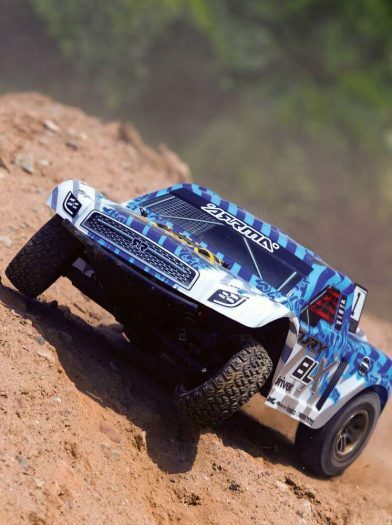 Get all the details you need about the ARRMA Big Rock Crew Cab 3S BLX right here in this review!